Map showing location of Ohane Stream Hot Springs . Use the controls on the map to zoom in and out. 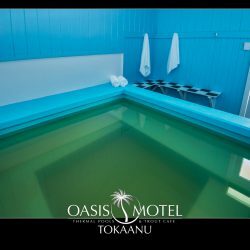 I am very interested in information about Ohane Stream hot springs though and any possibility of access.